Star Ballroom | Star Ballroom NIA Classes with Jody Dancer - Featured in The Pelican Newspaper - July 21, 2017! 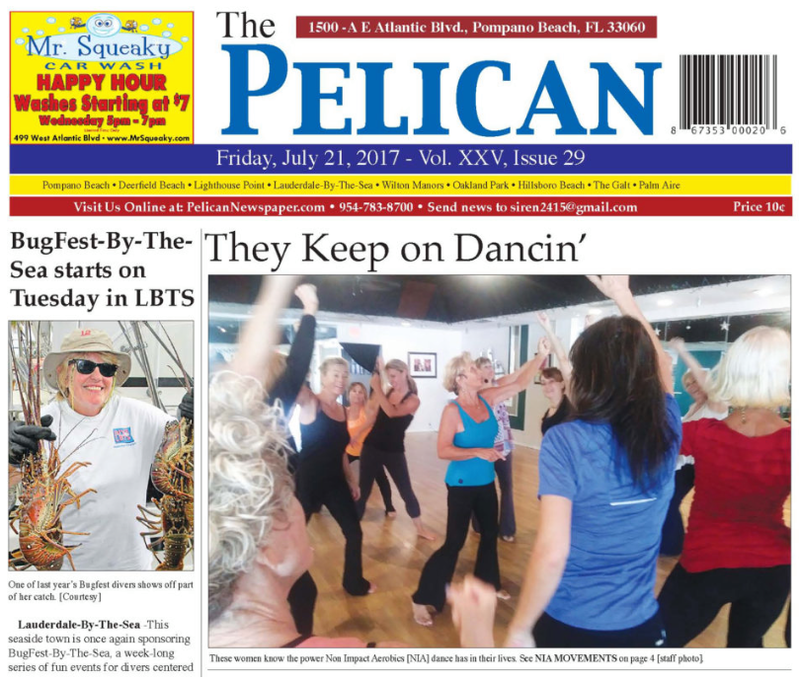 Star Ballroom NIA Classes with Jody Dancer - Featured in The Pelican Newspaper - July 21, 2017! Star Ballroom’s very popular NIA Classes with Jody Dancer – Every Tuesday, Thursday, and Saturday at 10:00 AM – are featured in a great article in The Pelican Newspaper, July 21, 2017 Issue. Click on the image below to download the July 21 Issue of the newspaper and read the article (as a PDF document).